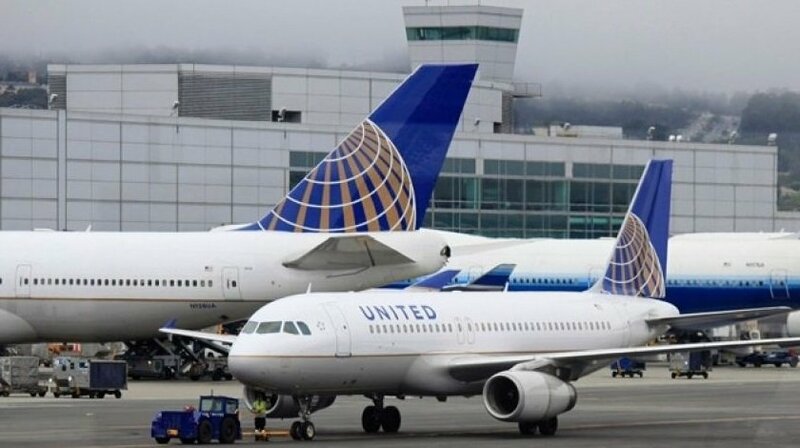 A United Airlines flight carrying 56 people landed safely at a Colorado airport after the pilot reported a problem with the forward landing gear. Tony Vicari, interim director of aviation for the Durango airport, tells The Durango Herald the pilot of United Airlines Flight 5849 out of Denver International Airport reported a problem with the nose gear Monday afternoon. The pilot manually deployed the landing gear, and the plane circled the airport for about half an hour to burn off fuel before touching down. Vicari says a low-level flyby confirmed that all of the landing gear was down. Passenger Jennifer Alvenes says the landing was smoother than normal. The emergency did not significantly delay any flights.